Horn, who died in 2005, was a jazz singer and pianist whose style's watchword is "intimacy." Her vocal manner is akin to Miles Davis' trumpet style: not technically flashy, but definitively setting the song's mood. Indeed, it was Davis who discovered Horn in 1960 and who became an admirer despite his well-known dislike of vocalists generally. Horn was never a big record-seller, but she was well-respected by her peers. 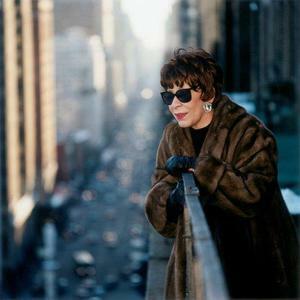 Shirley Horn is also known for her distinctly slow tempos and complete understanding of 'space' in her singing and piano playing. She was known to have commented her own accompaniment was due to the fact her singing style was so completely her own, it was hard for other players to follow her.